Do you like starting off the day with a dip in the pool? 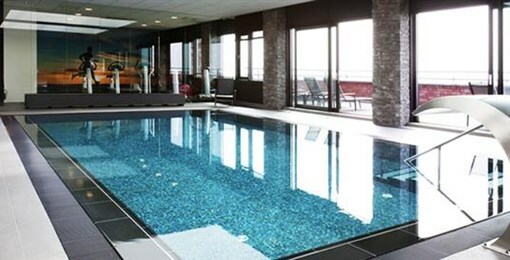 Some of our hotels offer a beautiful swimming pool. 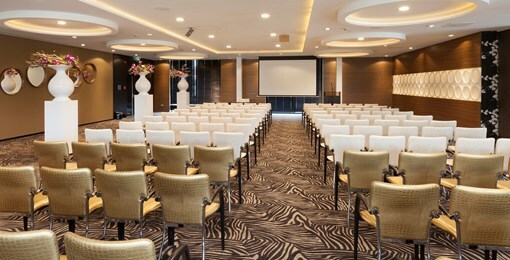 The Valk Exclusief hotels have luxurious function rooms, equipped with all comforts. Here you can meet comfortably in both small and large groups. 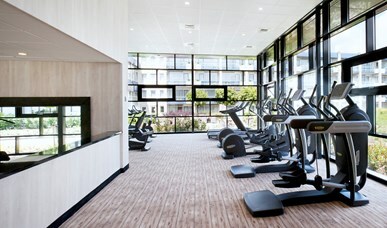 Make use of the finest fitness equipment in one of our hotels. 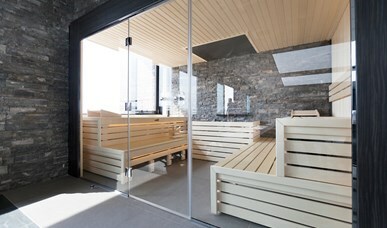 Our hotels offer various wellness centres, in which you can unwind completely. Are you disabled and still want to visit one of our hotels? That's no problem at all. All our hotels and restaurants are perfectly accessible for the disabled. 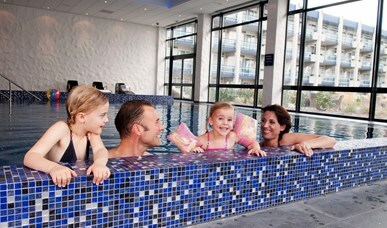 You can stay overnight with the entire family at Valk Exclusief! Most hotels offer family rooms that have all conveniences needed. 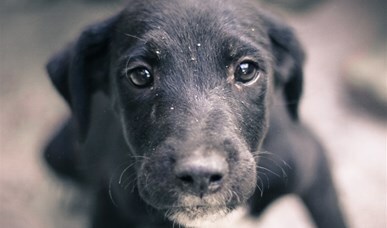 Will you be staying at one of our hotels and bring your dog or another pet? In nearly all our hotels your dog or other pet are most welcome. Would you like to explore the scenery by bike? Leave your bike at home and rent an e-bike at one of our hotels! 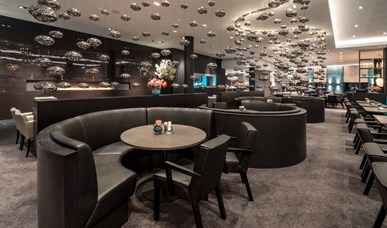 Read more about the range of restaurant amenities at Valk Exclusief. Do you like having a drink after a long day? 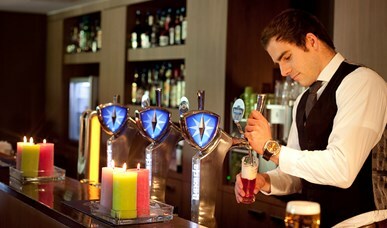 Our friendly bar staff members will gladly serve you. 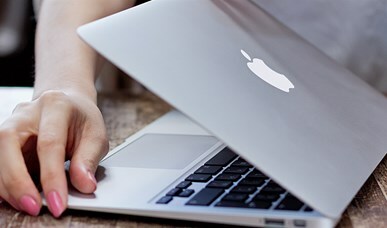 Our hotels offer wireless internet (Wi-Fi), which enables you to check your email, messages or Facebook whenever it suits you.